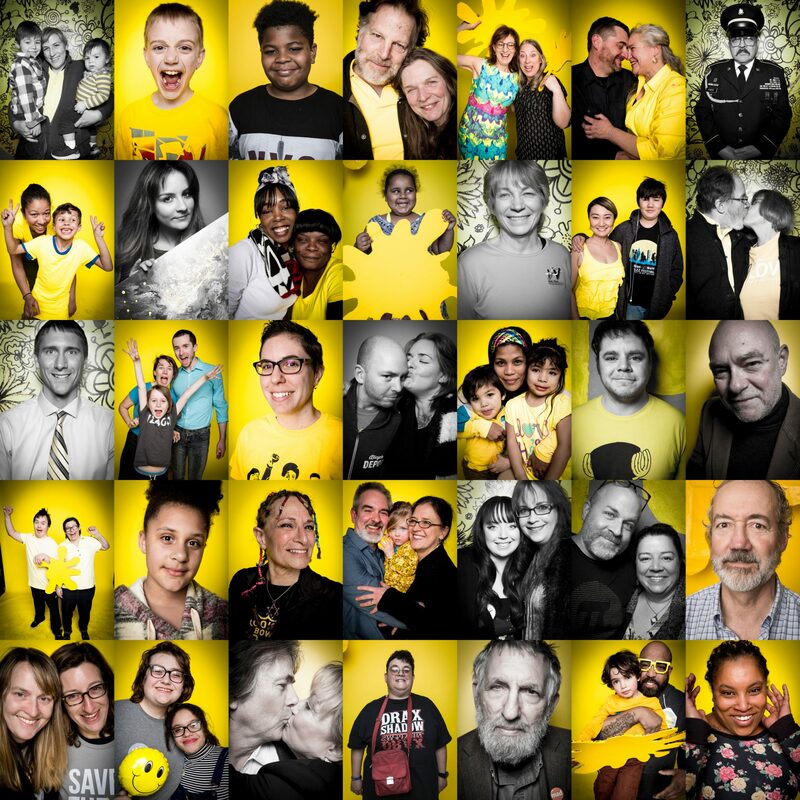 A mental health awareness campaign and mobile exhibit featuring a spectrum of everyday people. 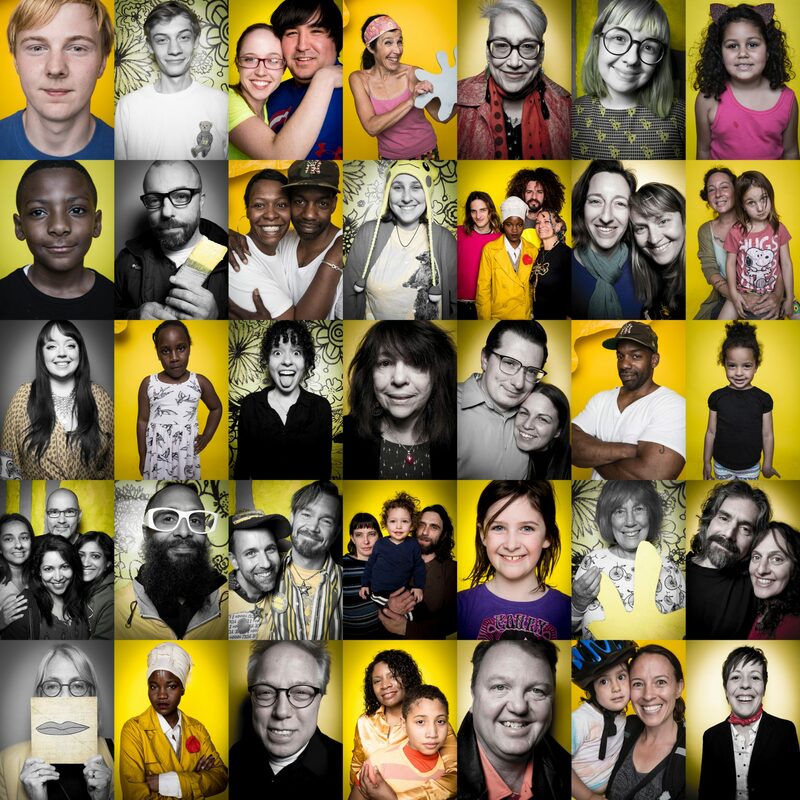 The bold yellow, white, and black mural exhibit of oversized portraits pops-up in unexpected locations such the YMCA, City Hall and parks. 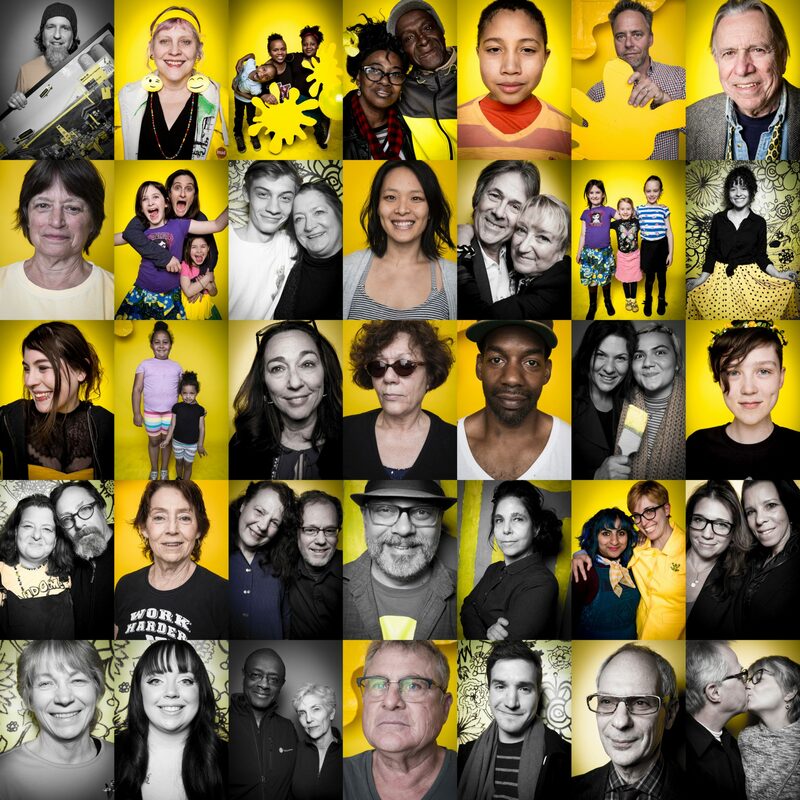 The Yellow Portraits project is a collaboration with New York based photographer Kristopher Johnson, artist Uncle Riley and the Kingston, NY community at large. 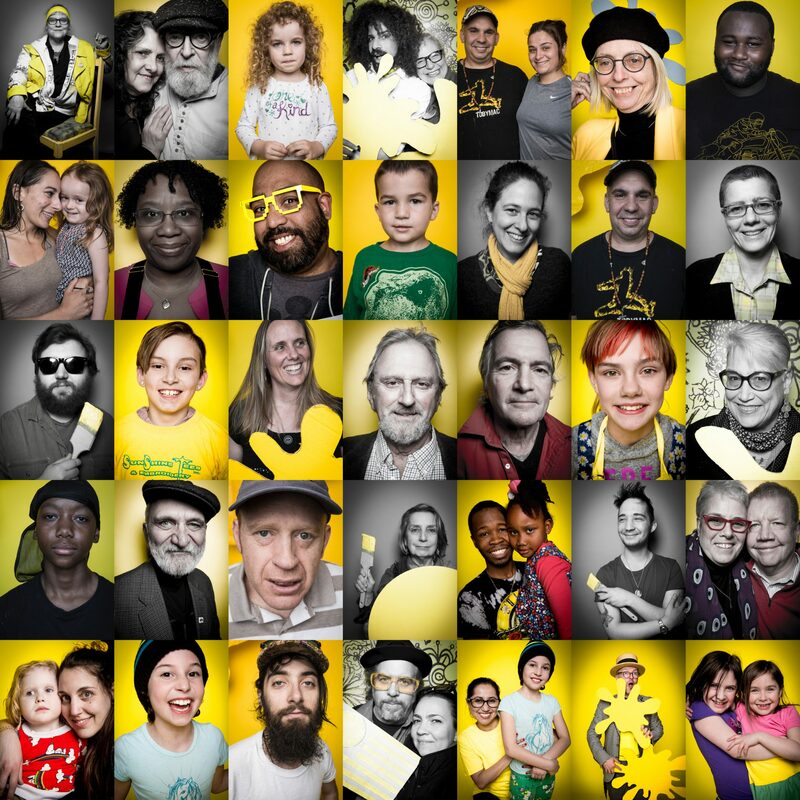 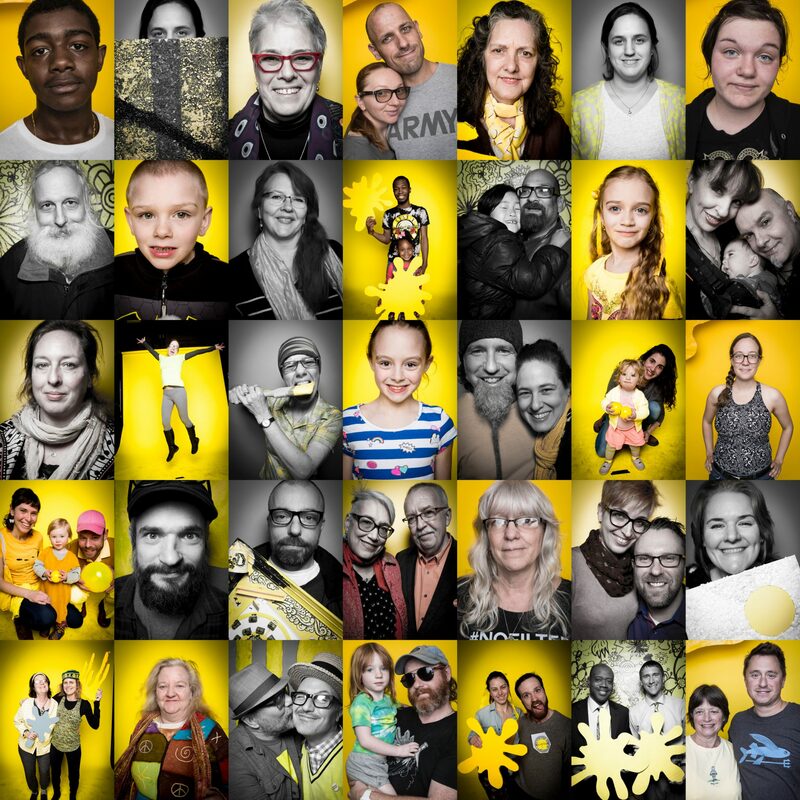 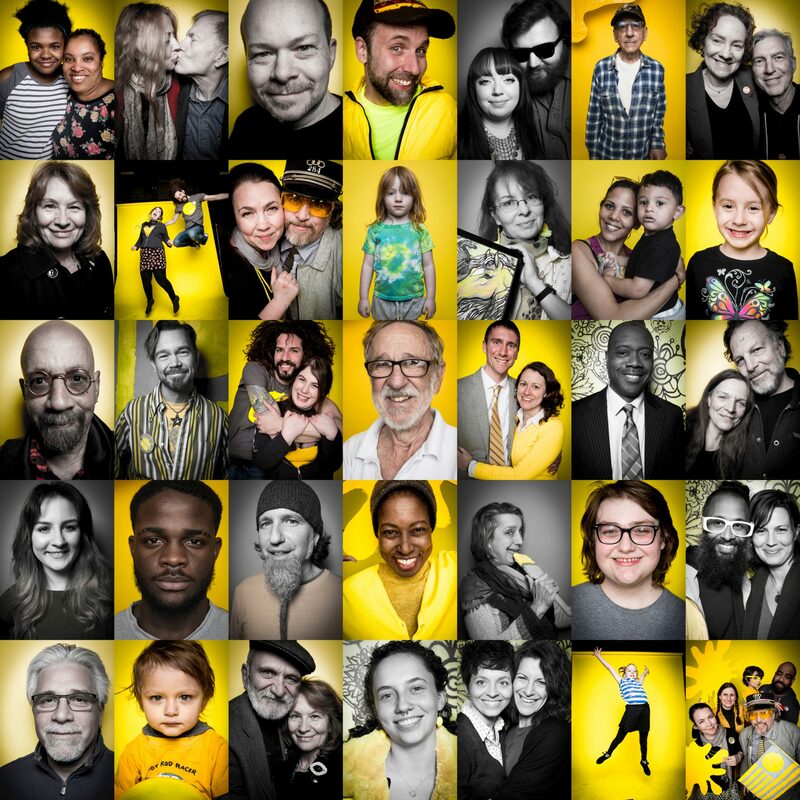 People pose for INTOyellow portraits and share them in public spaces and on social media in honor of National Mental Health Awareness Month (May). 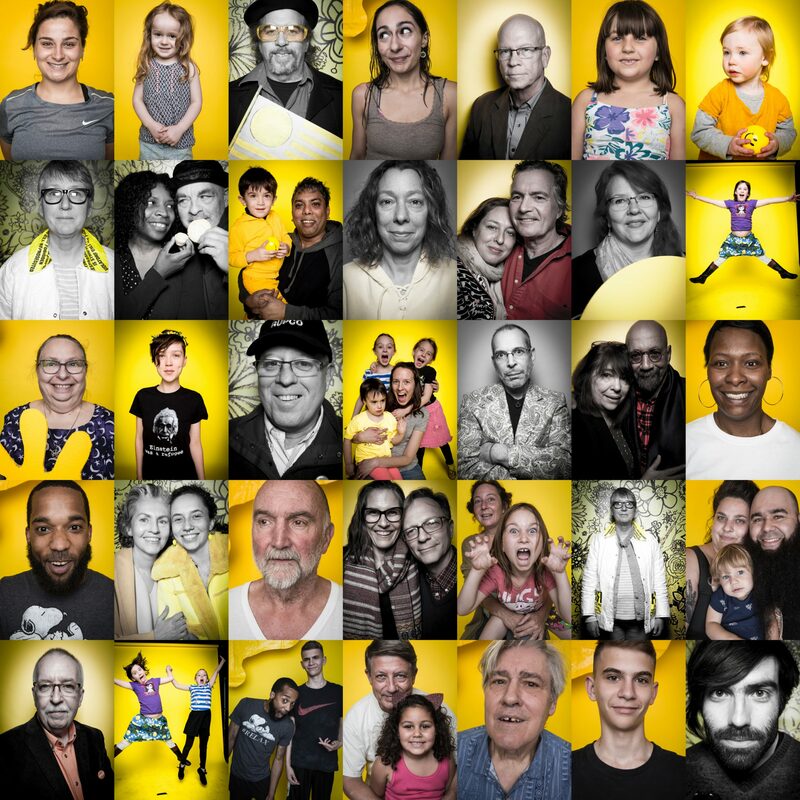 This project fights the stigma around mental health not by focusing on documenting mental health patients, but by focusing on the faces of our community at large, who are drawn to participate and share human emotions. 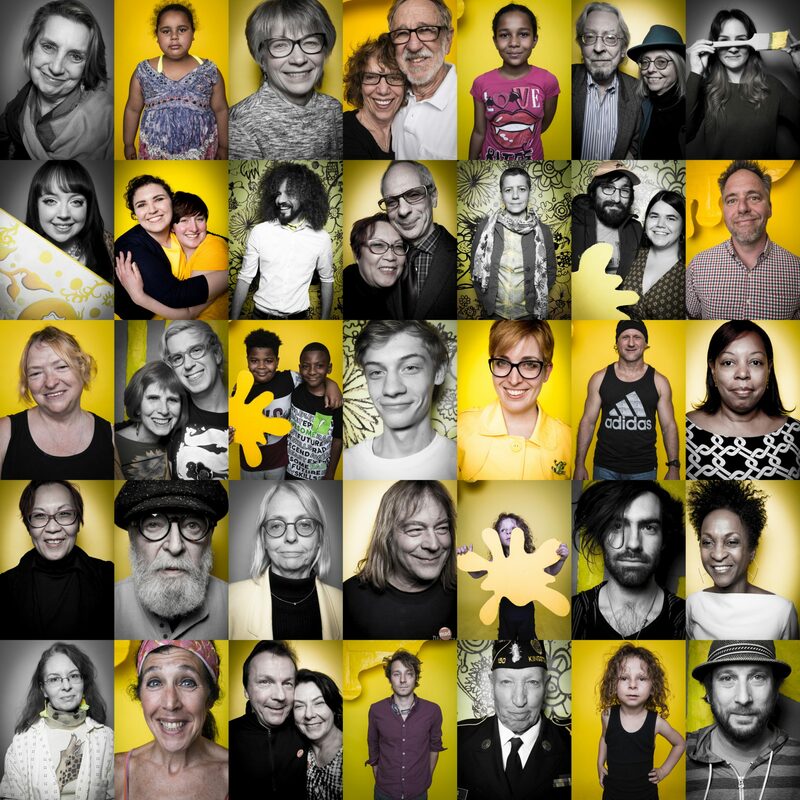 Yellow Portraits continues to expand as more people pose and post their portraits on social media and through installations created by Uncle Riley, Kristopher Johnson and various partnering entities such as the City of Kingston, WMC Health Alliance, the YMCA, ARC, MAD (Midtown Arts District), and Kingston Arts Commission.